Don't forget that this is a free trial for a subscription. If you don't want to continue please remember to cancel! Woah! How did you get 4!? 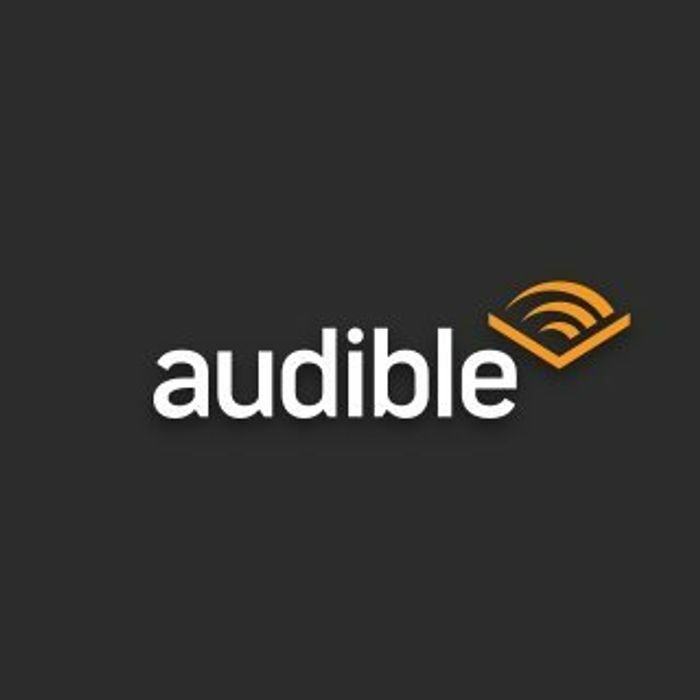 It's one audio book free / month - or at least used to be!